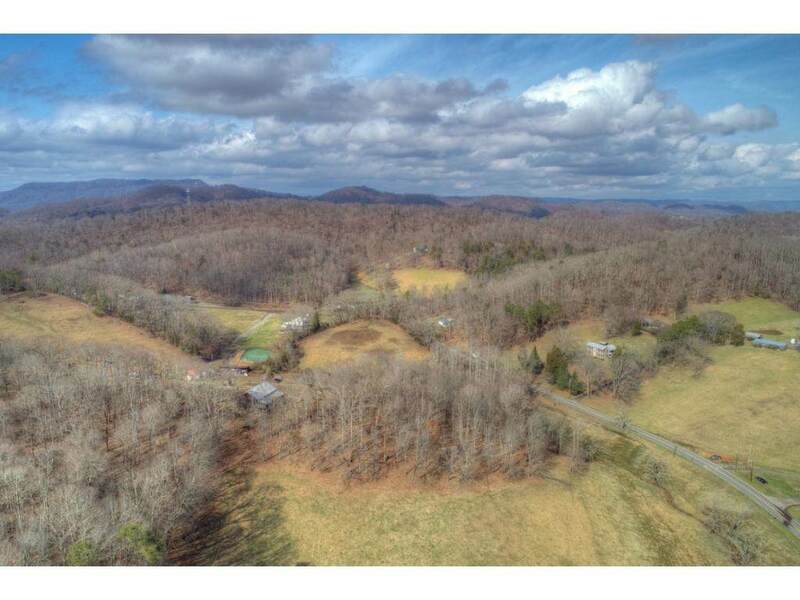 TBD3 Burem Road, Rogersville, TN 37857 (MLS #417578) :: Highlands Realty, Inc.
An opportunity to own a historic and beautiful boundary of land that has been owned by descendants of the Amis Family since the late 1700"s. This land has great building sites on it, a bold spring fed stream that goes thru the property, enough open acreage for a few livestock, and a nice boundary of woodland that wild turkey and deer call home. One flock of turkey numbering over 30 can be seen daily along with deer eating alongside them. 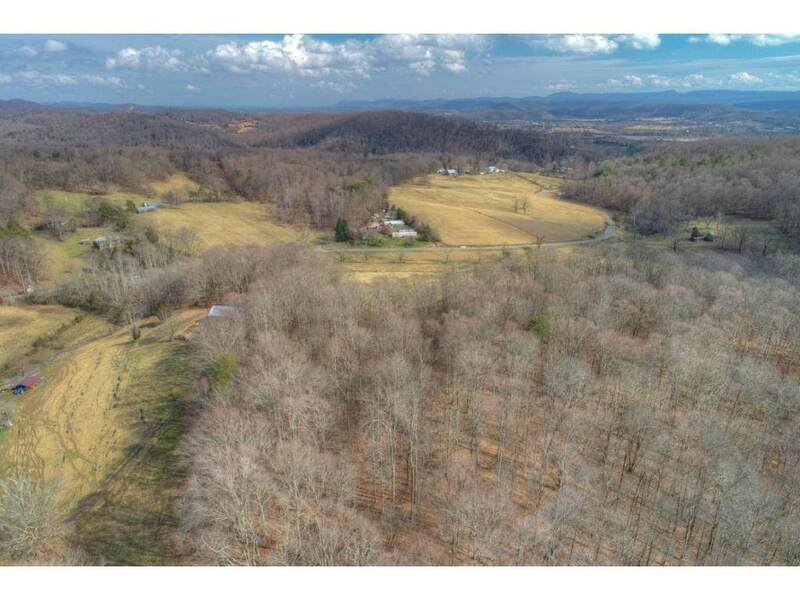 A once in a 250 year period to own and live on truly historic property that also once was lands on which or was contiguous to lands on which The Battle of Big Creek was fought by Union and Confederate Armies. 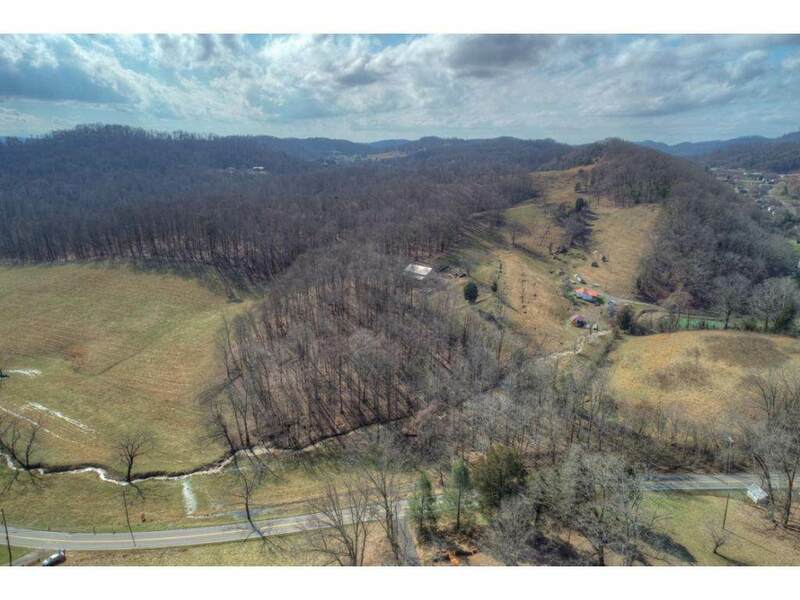 The adjoining 36.27 acres may be purchased also. Buyer/buyers agent to verify all information. 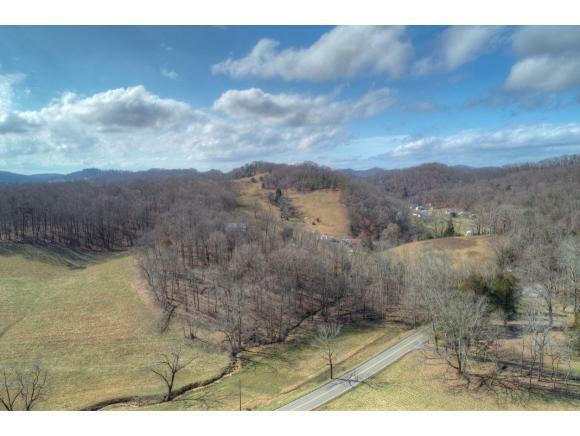 Listing provided courtesy of Cynthia Jackson of Cynthia Bundren Jackson Realty.